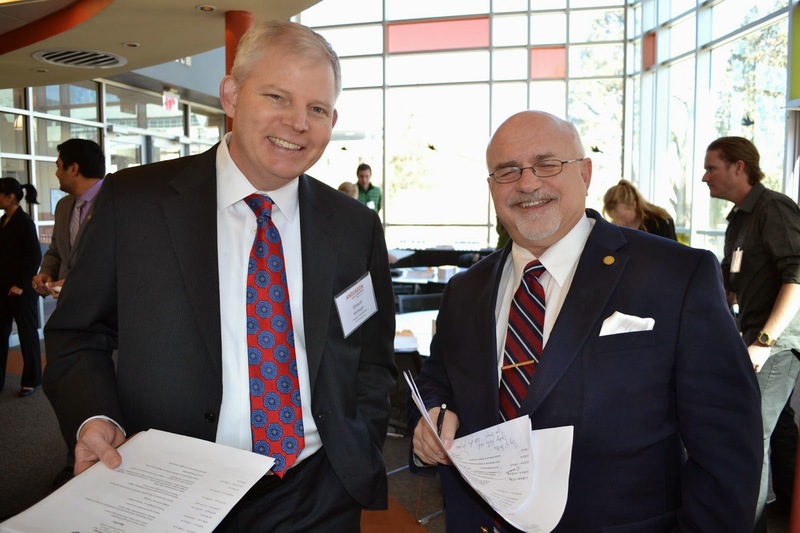 During the spring 2014 semester, 101 employer partners visited the Anderson campus to connect with and recruit Anderson undergraduate and graduate students. 512 students took advantage of these professional development opportunities, including a Summer Internship Fair, Business Etiquette Dinner, and four industry-specific networking events. 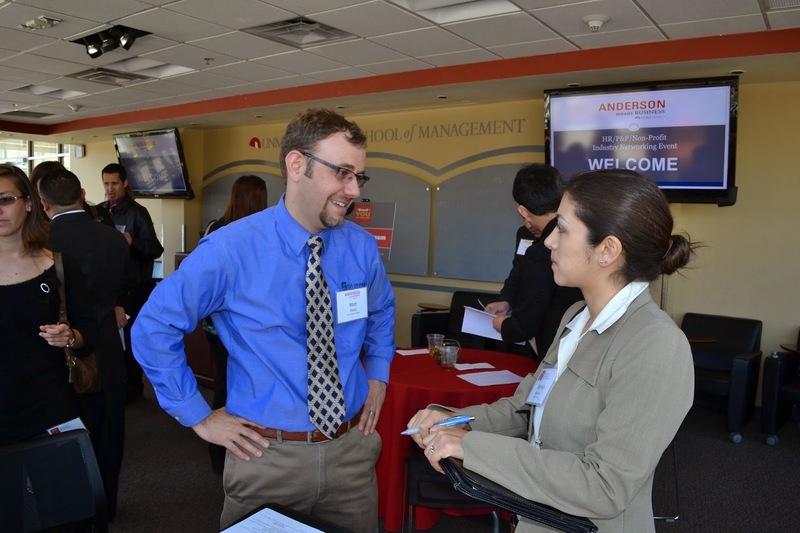 The January Internship Fair for BBA and MBA/MACCT students hosted 30 employers with 100+ summer internship opportunities available to Anderson students. Throughout March and April, over 150 jobs and internship opportunities were made available to students and alumni as a result of our four industry networking events. Here are the companies who are hiring Anderson students and investing in the next generation of business leaders. NM Taxation & Revenue Dept.